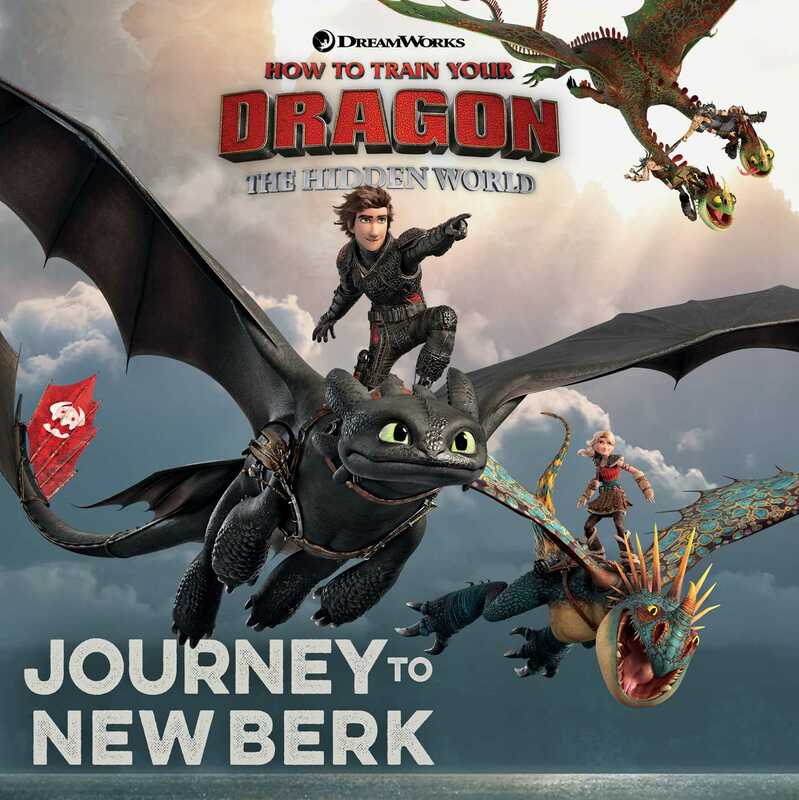 Join Hiccup, Toothless, and the inhabitants of Berk as they soar to new adventures beyond the Island of Berk in this 8x8 storybook retelling of the DreamWorks Animation movie How to Train Your Dragon: The Hidden World! Life on the Island of Berk may be noisy, crowded, and messy, but it is the world’s first Dragon-Viking Utopia. Dragons are free to come and go as they please. And that makes the Vikings’ leader, Hiccup, very happy.